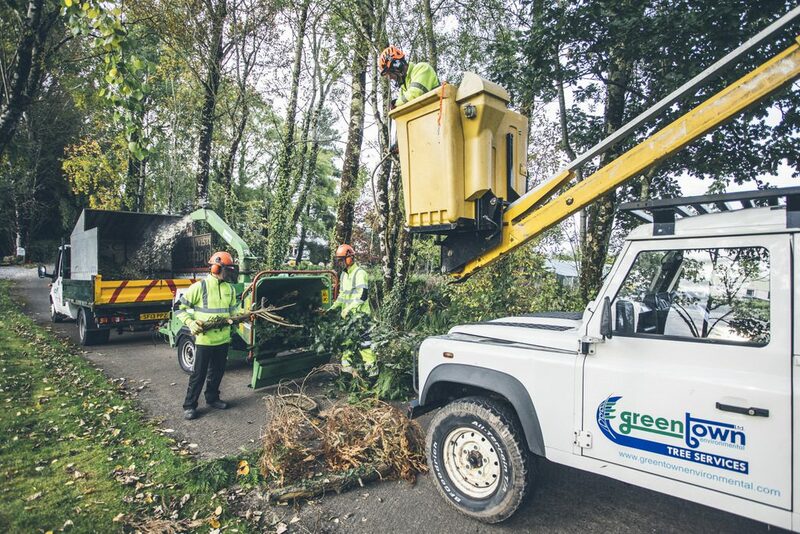 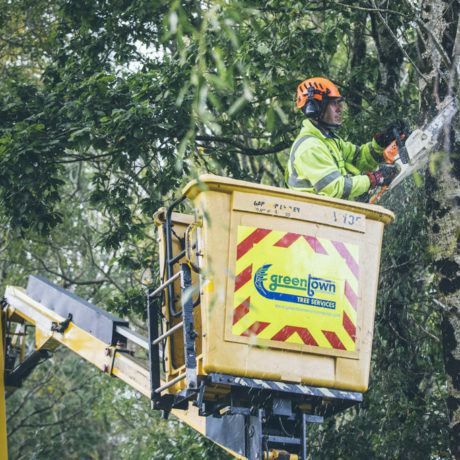 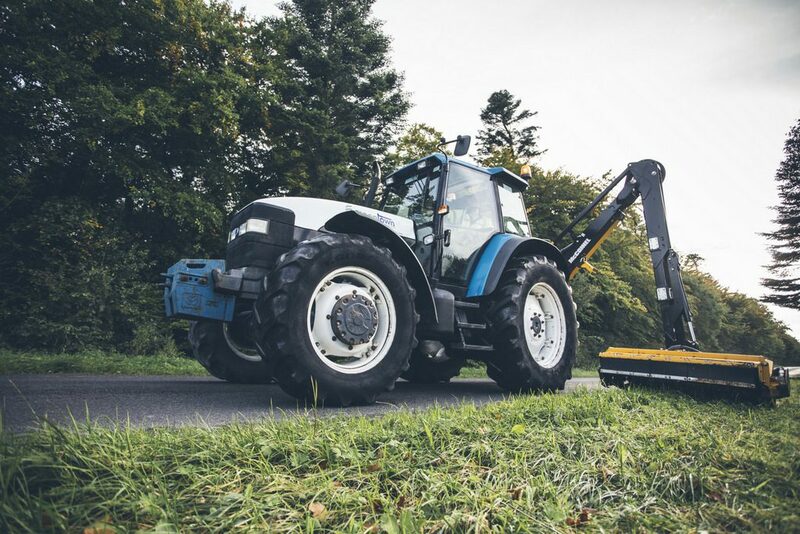 Greentown Environmental currently maintains over 200 sites across Northern Ireland and Republic of Ireland, all sites are serviced by a team of committed and experienced maintenance staff. 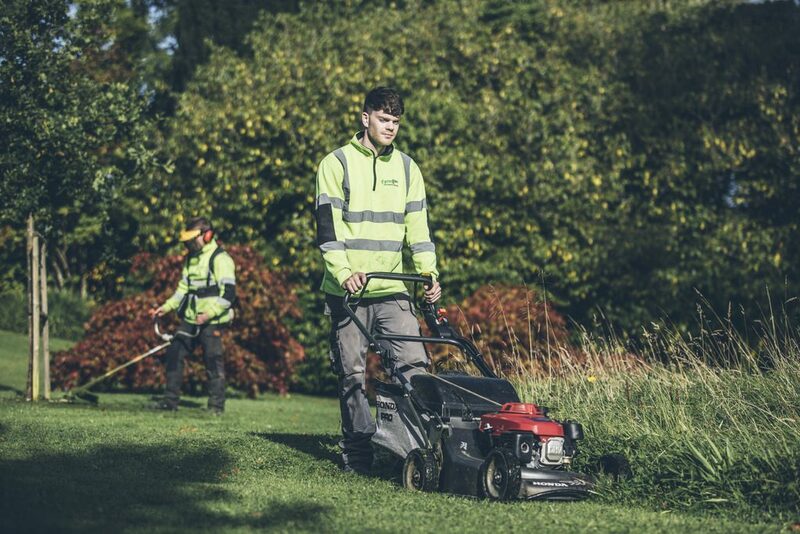 Our current customer base includes, Public, Private, Retail, Health Trusts and Universities/Schools. 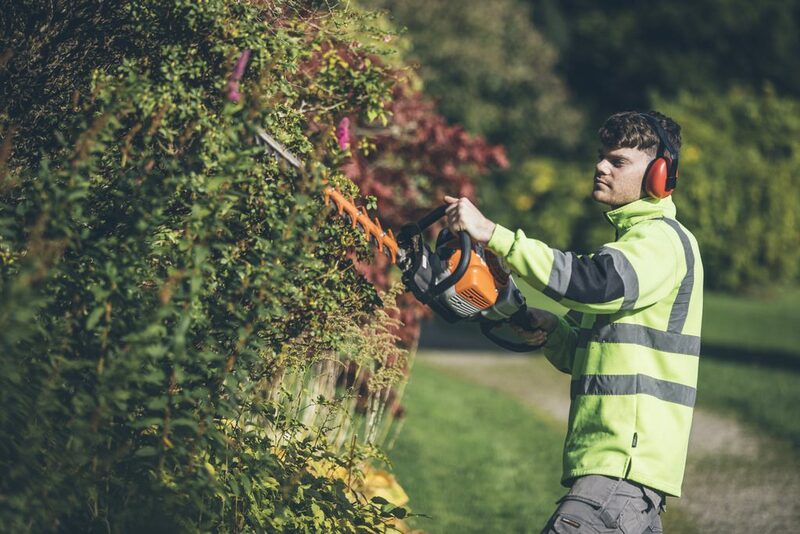 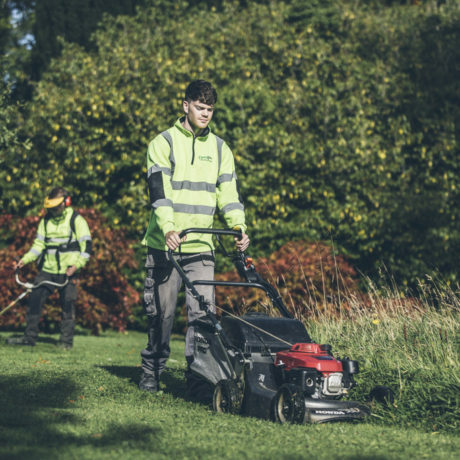 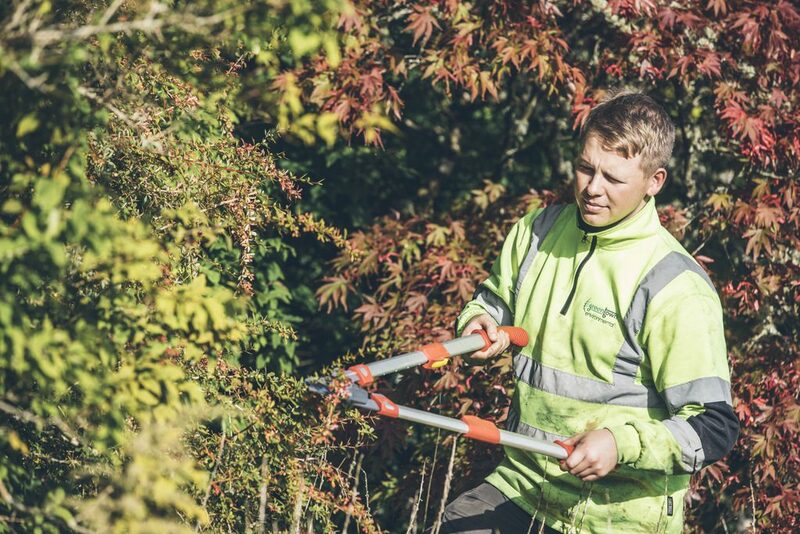 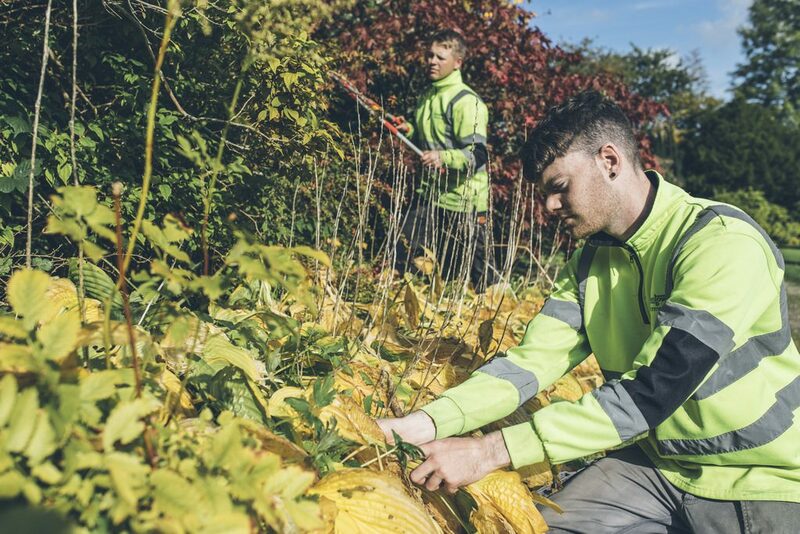 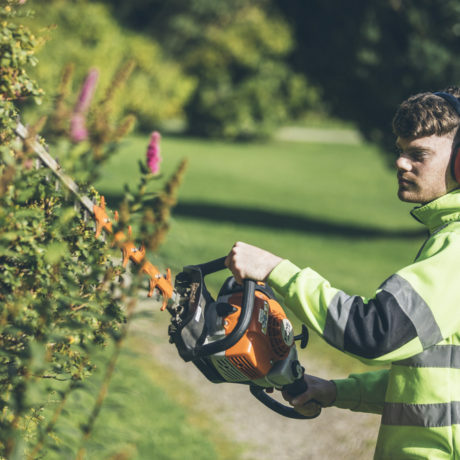 Here at Greentown we have dedicated horticultural professionals and H&S specialists to ensure we meet the most stringent technical and H&S requirements associated with this service and Contract specifications.